Engineered hardwood floors, not to be confused with laminate floors, are a cost-effective and beautiful option for any room in your home or business. Read on for the benefits of these coverings, which are rapidly growing in popularity among consumers. Engineered flooring is made from real wood. Engineered wood is a real hardwood strip that’s bonded to a bottom layer of compressed repurposed wood. It looks identical to a wood floor because the top hardwood layer retains the natural wood grain and features of your chosen species. The fiberboard layers underneath provide more strength and stability than a traditional solid wood board. Engineered flooring is more stable than solid hardwood floors. The unique strength and stability of engineered hardwood floors make them more resistant to moisture and the normal temperature fluctuations of the seasons. This makes them ideal for installation in traditionally moisture-heavy areas such as basements and bathrooms. Engineered flooring CAN be refinished. In some instances, engineered hardwood floors can be refinished. 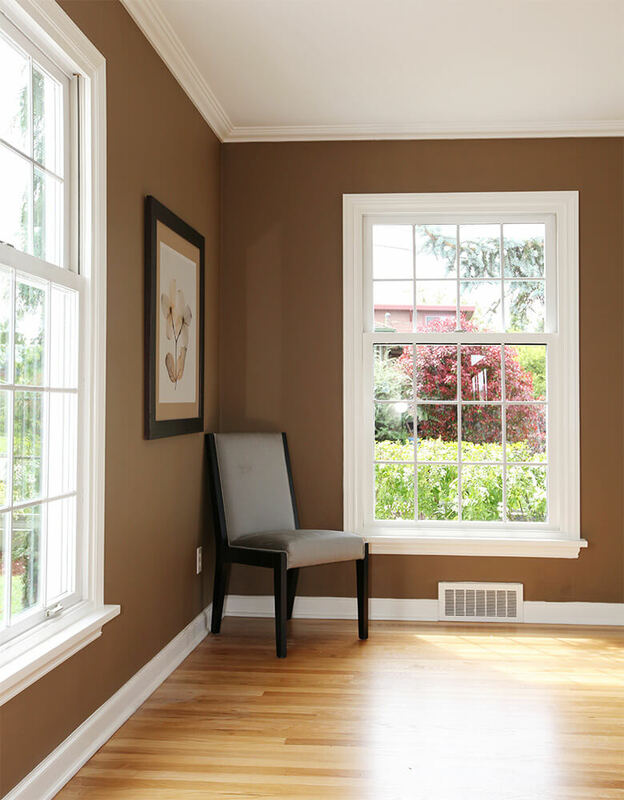 Because the top layer of engineered hardwood floors is real wood, depending on its thickness, you may be able to have your floor sanded and refinished. Its strength also makes this a long-lasting flooring option that will add value to a home. Engineered flooring comes in many styles. There are nearly as many styles, colors and woods to choose from in engineered wood flooring as there are in solid wood flooring. But best of all, once an engineered wood floor is installed, it looks identical to solid wood. Engineered flooring can be installed over a variety of surfaces. Installing a solid wood floor requires an existing subfloor, but engineered hardwood flooring can be installed over nearly any existing surface, including an existing floor or concrete.